Happy #weddingwednesday! 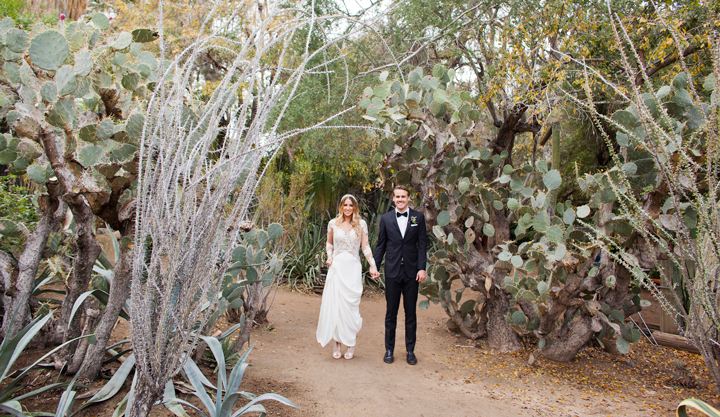 Today we’re sharing Kirsten and Chance’s modern Palm Springs wedding at Ace Hotel, with gorgeous florals by Isari Flower Studio and fun details like a caricature artist during the cocktail hour. And we’re so in love with Kirsten’s dress and accessories!